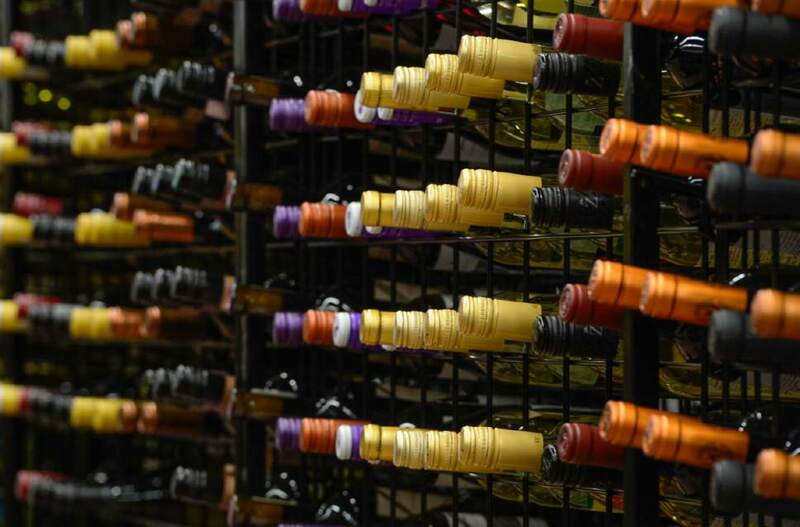 Alcohol • New store will prominently feature local products; meanwhile, plans for several more outlets  in Syracuse, Farmington and southwestern Salt Lake County  are already in the works. 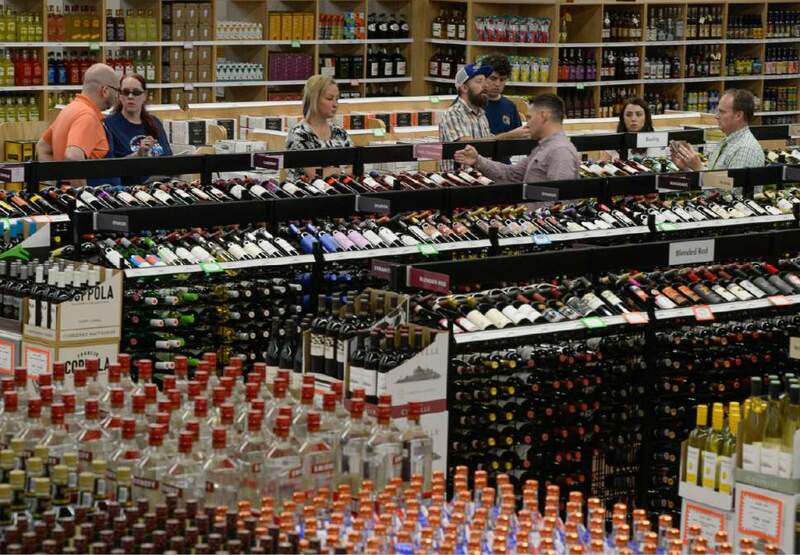 Francisco Kjolseth | The Salt Lake Tribune Thrifty drinkers will want to shop Utah state liquor stores on or before Friday, June 30, as booze prices will increase two percent come Saturday, July 1. 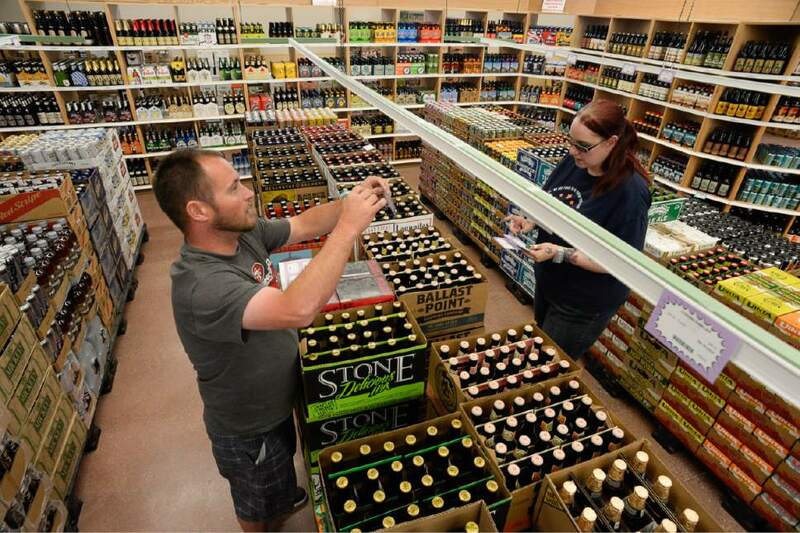 Francisco Kjolseth | The Salt Lake Tribune Employee James Brinkerhoff and Assistant Manger Stephanie Gittins price beer before the opening of the new West Valley City liquor store earlier this month. 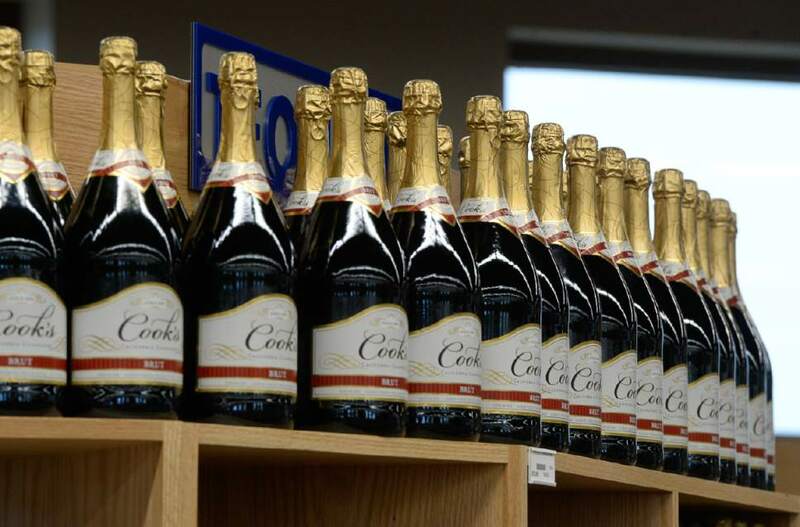 The markup on alcohol in Utah will incrase two percent on Juy 1. Francisco Kjolseth | The Salt Lake Tribune Utah's 45th liquor store, the first built in seven years is expected to open Tuesday in West Valley City as employees were busy putting the finishing touches on Monday, June 12, 2017. With13,500 square feet of space the new store will feature 40 percent beer, 40 percent liquor and 20 percent wine. Francisco Kjolseth | The Salt Lake Tribune Utah's 45th liquor store, the first built in seven years is expected to open Tuesday in West Valley City as employees were busy putting the finishing touches on Monday, June 12, 2017. With13,500 square feet of space the new store will feature 40 percent beer, 40 percent liquor and 20 percent wine. Francisco Kjolseth | The Salt Lake Tribune Utah's 45th liquor store, the first built in seven years is expected to open Tuesday in West Valley City as employees were busy putting the finishing touches on Monday, June 12, 2017. With13,500 square feet of space the new store will feature 40 percent beer, 40 percent liquor and 20 percent wine. 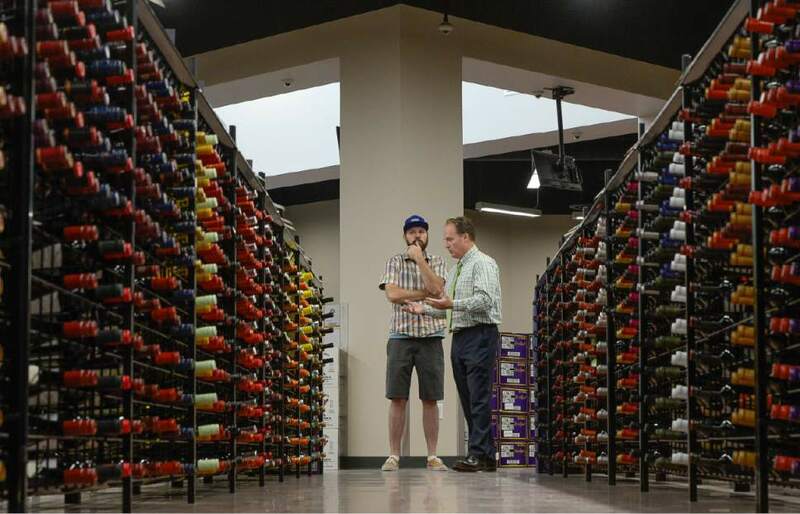 Francisco Kjolseth | The Salt Lake Tribune Brett Smith, left, a vendor with the DABC, speaks with Cade Meier, Deputy Director of the DABC at Utah's 45th liquor store, the first built in seven years, scheduled to open Tuesday in West Valley City. On Monday, June 12, 2017 staff were busy putting the finishing touches on the store that features 13,500 square feet of space stocked with 40 percent beer, 40 percent liquor and 20 percent wine. Francisco Kjolseth | The Salt Lake Tribune Utah's 45th liquor store, the first built in seven years is expected to open Tuesday in West Valley City as employees were busy putting the finishing touches on Monday, June 12, 2017. With13,500 square feet of space the new store will feature 40 percent beer, 40 percent liquor and 20 percent wine. Francisco Kjolseth | The Salt Lake Tribune Utah's 45th liquor store, the first built in seven years is expected to open Tuesday in West Valley City as employees were busy putting the finishing touches on Monday, June 12, 2017. With13,500 square feet of space the new store will feature 40 percent beer, 40 percent liquor and 20 percent wine. 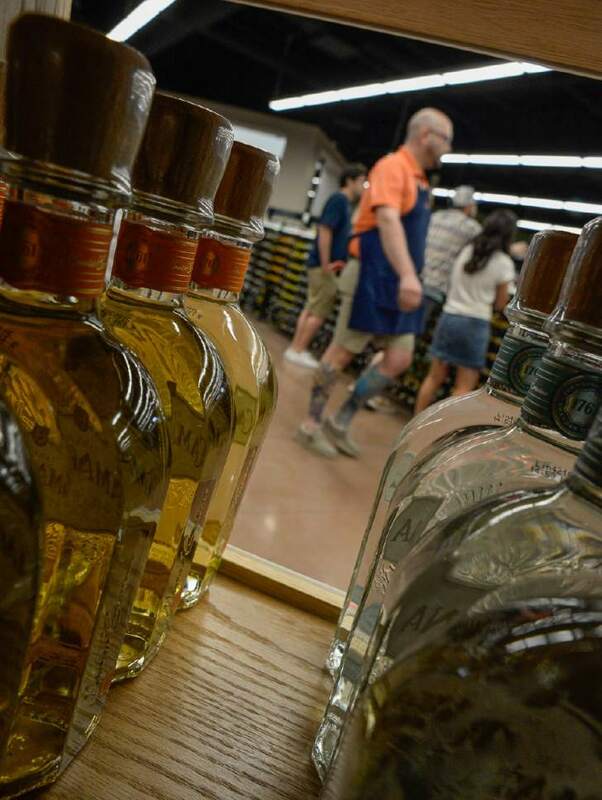 Francisco Kjolseth | The Salt Lake Tribune Thrifty drinkers will want to shop Utah state liquor stores on or before Friday, June 30, as booze prices will increase two percent come Saturday, July 1. Francisco Kjolseth | The Salt Lake Tribune Utah's 45th liquor store, the first built in seven years is expected to open Tuesday in West Valley City as employees were busy putting the finishing touches on Monday, June 12, 2017. With13,500 square feet of space the new store will feature 40 percent beer, 40 percent liquor and 20 percent wine. Francisco Kjolseth | The Salt Lake Tribune Utah's 45th liquor store, the first built in seven years is expected to open Tuesday in West Valley City as employees were busy putting the finishing touches on Monday, June 12, 2017. With13,500 square feet of space the new store will feature 40 percent beer, 40 percent liquor and 20 percent wine. 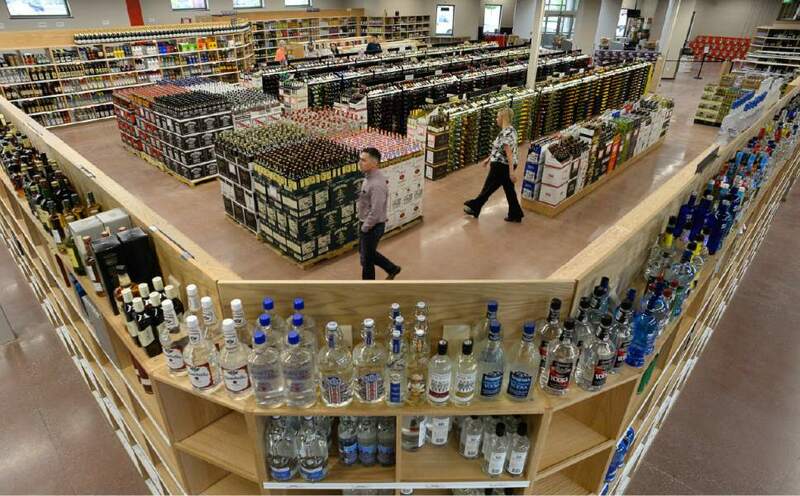 Francisco Kjolseth | The Salt Lake Tribune The new West Valley City state liquor store is one of three on the Wasatch Front testing out a new retail tracking system to improve product selection and availability. Francisco Kjolseth | The Salt Lake Tribune Utah's 45th liquor store, the first built in seven years is expected to open Tuesday in West Valley City as employees were putting the finishing touches on Monday, June 12, 2017. 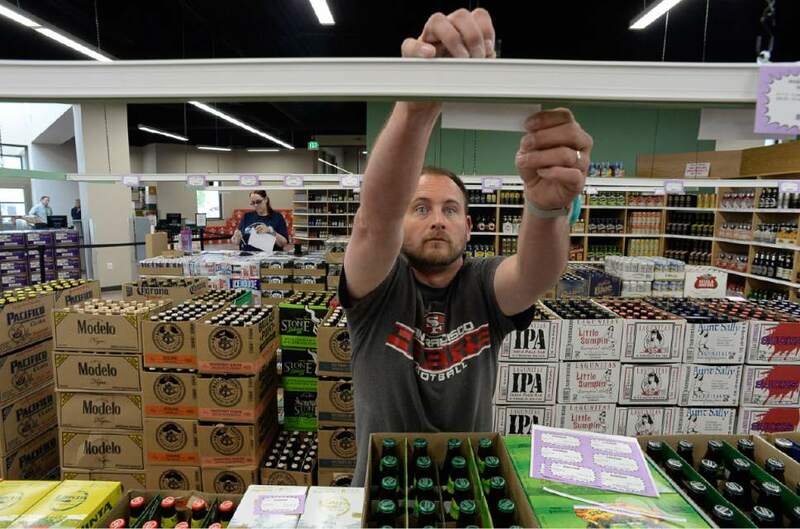 Francisco Kjolseth | The Salt Lake Tribune James Brinkerhoff puts up pricing labels over the beer section of Utah's 45th liquor store, as staff put the finishing touches on the new West Valley City store scheduled to open to the public on Tuesday. Francisco Kjolseth | The Salt Lake Tribune Utah's 45th liquor store, the first built in seven years is expected to open Tuesday in West Valley City as employees were busy putting the finishing touches on Monday, June 12, 2017. With13,500 square feet of space the new store will feature 40 percent beer, 40 percent liquor and 20 percent wine. 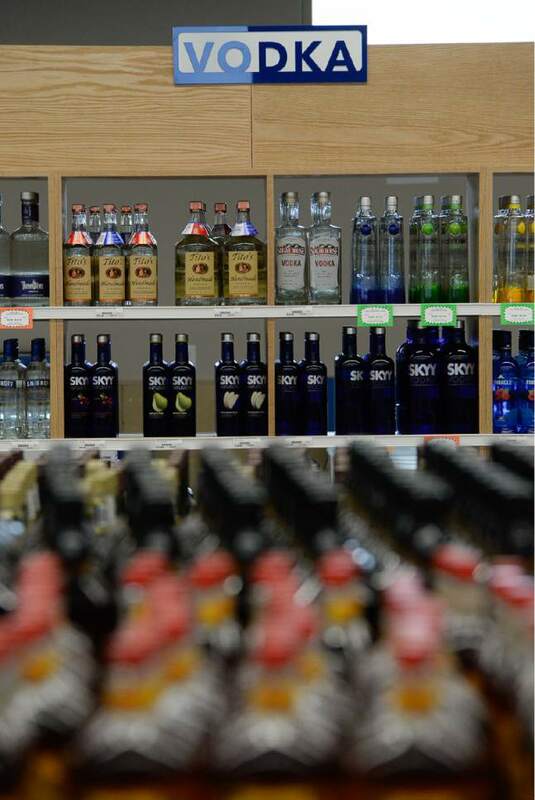 West Valley City • Utah&apos;s 45th liquor store  and the first built in seven years  is expected to open Tuesday in the rapidly growing southwestern section of Salt Lake County, according to the Utah Department of Alcoholic Beverage Control. The new wine and liquor store, located in the parking lot of the Walmart Supercenter at 5675 W. 6200 South in West Valley City, is among the largest stores in the state, at 13,500 square feet. In the past few weeks, employees have stocked more than 6,000 cases of alcohol on wooden shelves  built at the Utah State Prison  which will feature a selection that is about 40 percent high-alcohol beer, 40 percent liquor and 20 percent wine, DABC Deputy Director Cade Meier said Monday. The new store is expected to ease congestion at nearby stores in Taylorsville, Riverton and Magna, he said. "As we build more stores, it takes away some of the pressure [on other stores] and helps us improve our customer service." The new store, which will have an equivalent of 11 full-time employees  a mix of part time and full time  also will be more convenient, as its regular hours will be 11 a.m. to 10 p.m. Monday through Saturday (closed Sundays and holidays). Many liquor stores close at 7 p.m. In addition to retail space, the new store has large areas for storage, shipping and office space, as well as public restrooms  something many of the smaller state-owned liquor stores lack. 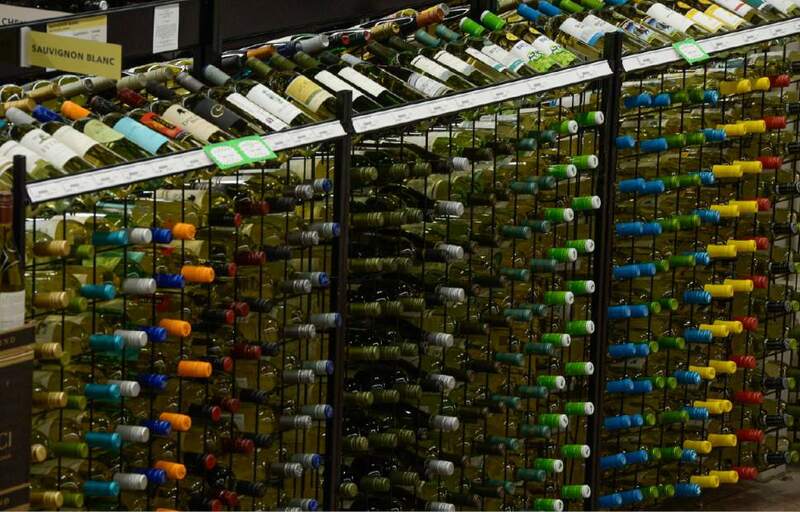 There are large blue overhead signs to help customers find products easily, and the DABC is introducing new wine education signs to help patrons learn more about the wines available in the store. The West Valley City store also is the first to feature a Utah&apos;s Own section, showcasing the beer, wines and distilled spirits produced locally. 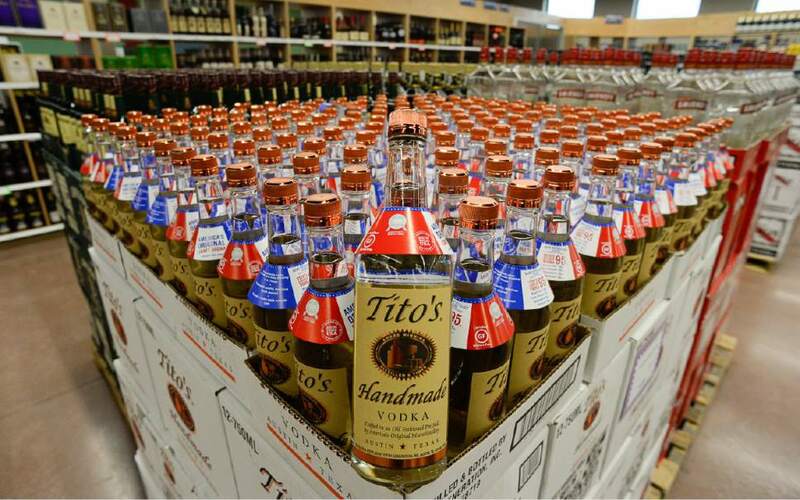 The Utah products also are shelved in their respective categories, giving them twice the opportunity to be sold, something they will need to stay on the highly competitive liquor store shelves, said Meier. Providing this "local flavor is something you&apos;ll see us do as we build new stores," he added. The checkout area is larger than most, which should keep long lines from forming and snaking through the aisles  an annoyance for customers trying to shop. And single-line queuing, which allows customers to easily see the next open cashier, should make the lines move faster, Meier said. "We&apos;re really trying to offer great customer service with this store," he said. This particular liquor store project has taken more than two years of planning and construction. In 2014, lawmakers earmarked $4.4 million to buy the land and build the store. And, in 2016, it set aside another $557,000 to hire staff. 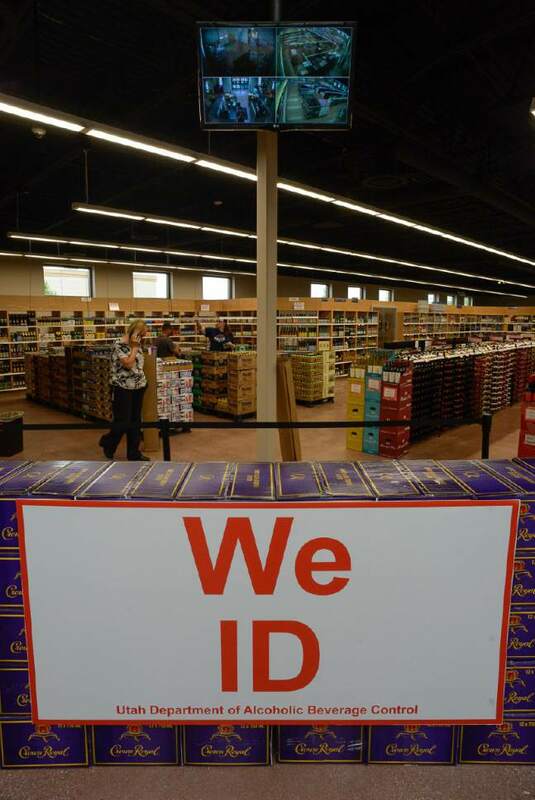 West Valley City is Utah&apos;s second-most-populous municipality, with more than 136,000 residents, but until now, it has had only one liquor store, in the northeastern part of the city, at 3381 S. Redwood Road. 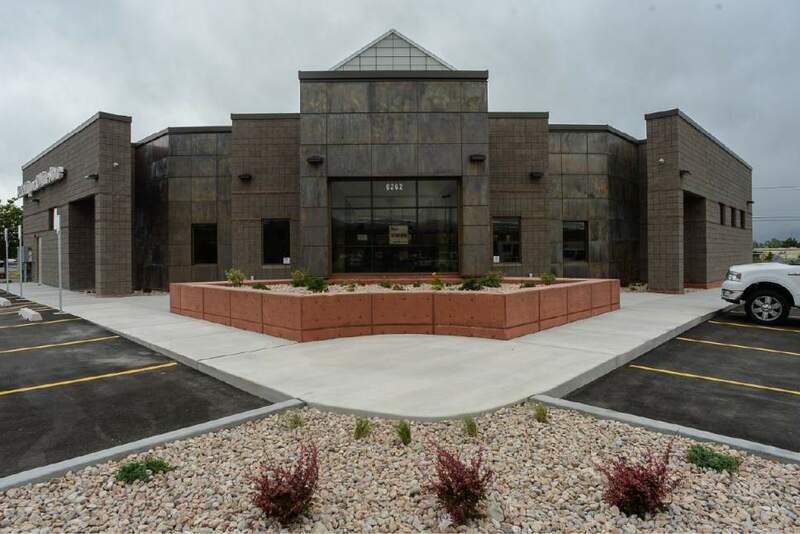 Plans for a next liquor store, in Syracuse, are underway, and state lawmakers told the DABC earlier this year that it could start looking for property and retail space for stores in Farmington and southwestern Salt Lake County. 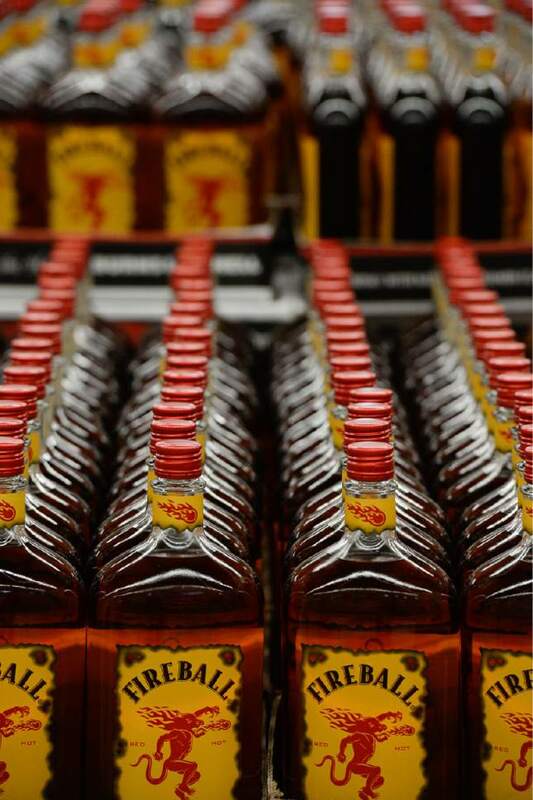 Even when those stores open, it won&apos;t make a dent in Utah&apos;s liquor store needs. 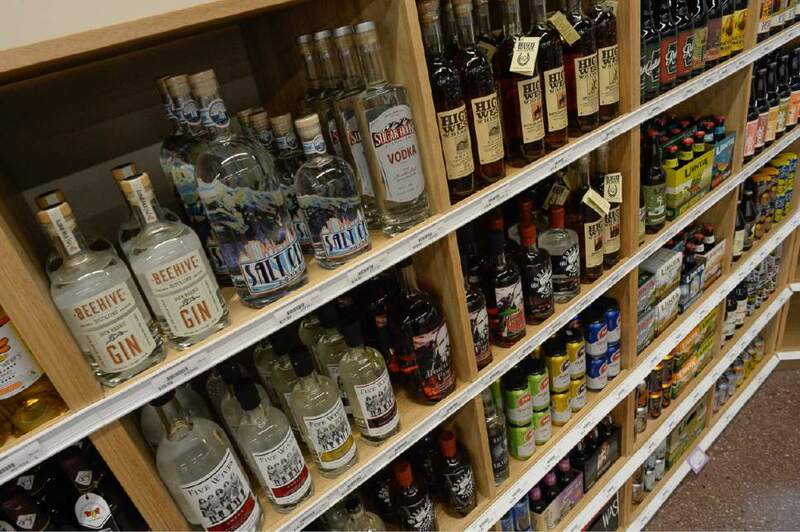 The state needs at least 12 more stores in targeted areas of the state  specifically along the Wasatch Front  to keep up with liquor sales and a growing population, according to a 2016 study conducted by Zions Public Finance, a division of Zions Bank. Liquor consumption also is rising. Utah&apos;s per capita consumption increased from 2.37 gallons in 2010 to 2.75 gallons in 2015, according to the Zions study. Nationally, consumption per capita also is increasing. The state could have as many as least 63 liquor stores under a legislative formula allowing for one liquor store for every 48,000 residents. In recent years, the DABC has tried to identify market areas  rather than individual cities  in hopes of finding communities willing to host new stores. The DABC and lawmakers have tried to add at least one new liquor store each year, but cities often are unwilling to host the outlets  something officials have found surprising because liquor stores bring in millions in tax dollars to local communities. For instance, the new West Valley City store was originally proposed for West Jordan. According to the Zions study, communities receive half of 1 percent (0.5 percent) of total sales generated, while counties can receive one-eighth of 1 percent (0.125 percent).